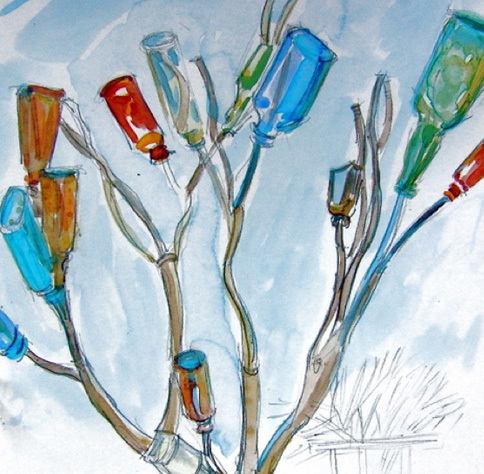 HomePosts Tagged "national poetry month"
Let poetry tell you a story during the month of April. 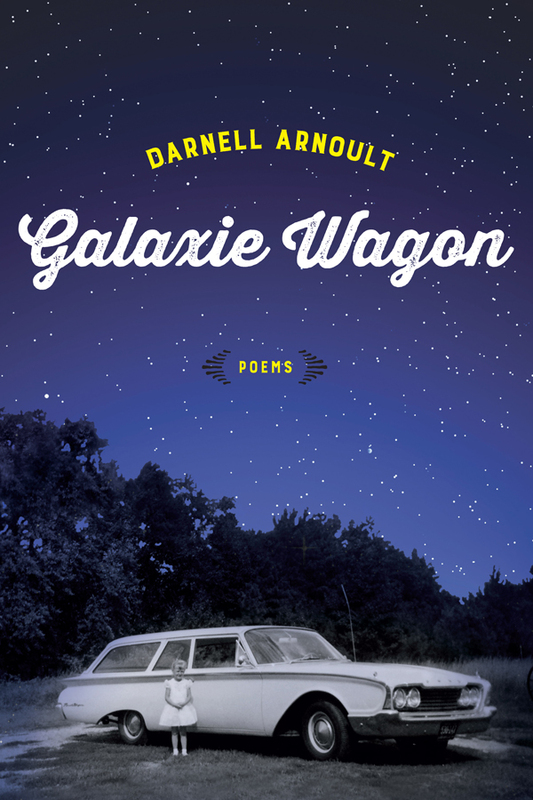 We observe National Poetry Month in April by publishing a Southern poem each day. 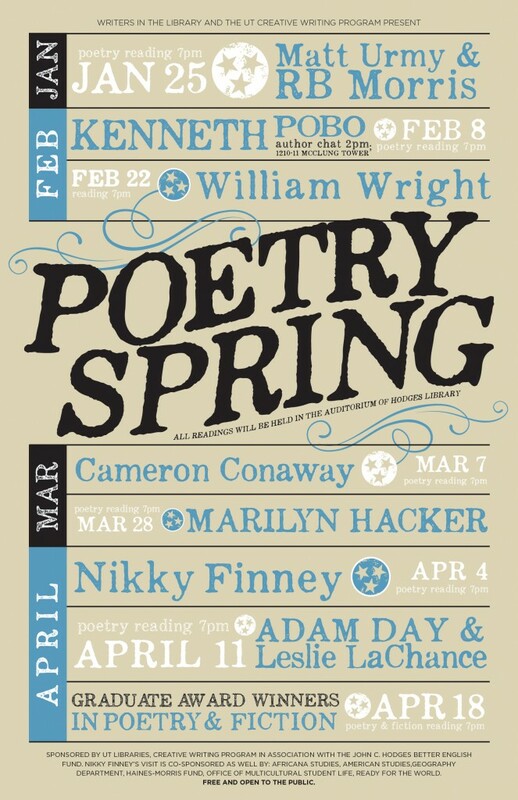 The University of Tennessee's poetry reading series continues through April 18 with Affrilachian poet Nikky Finney up next. 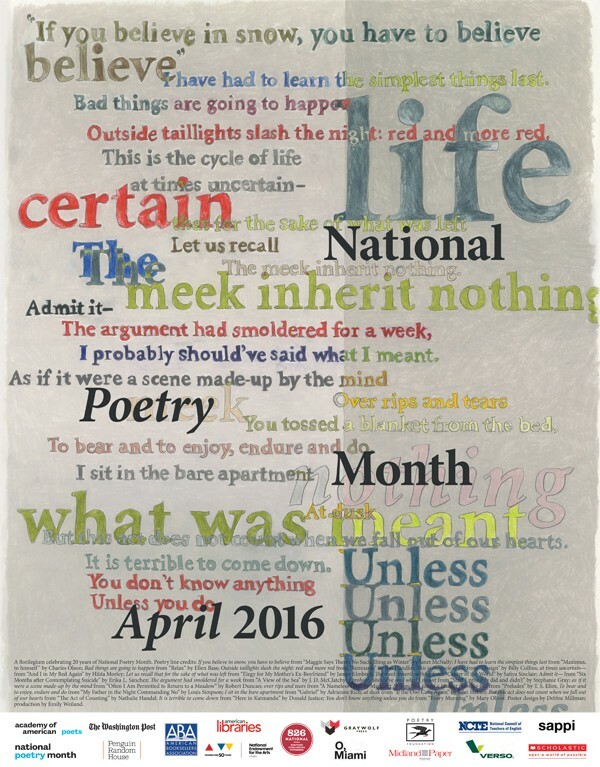 National Poetry Month is just 10 days away, and we are still in need of a few poems to run. 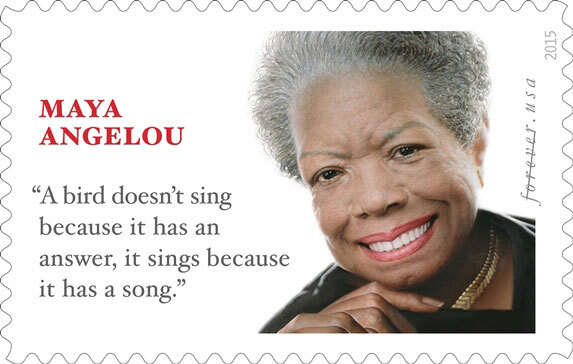 Celebrating National Poetry Month & an interview with poet Lauren Berry, Maya Angelou gets a stamp, new Word of South Festival coming up in Florida and a poem about cutting magnolias. Happy Literary Friday! 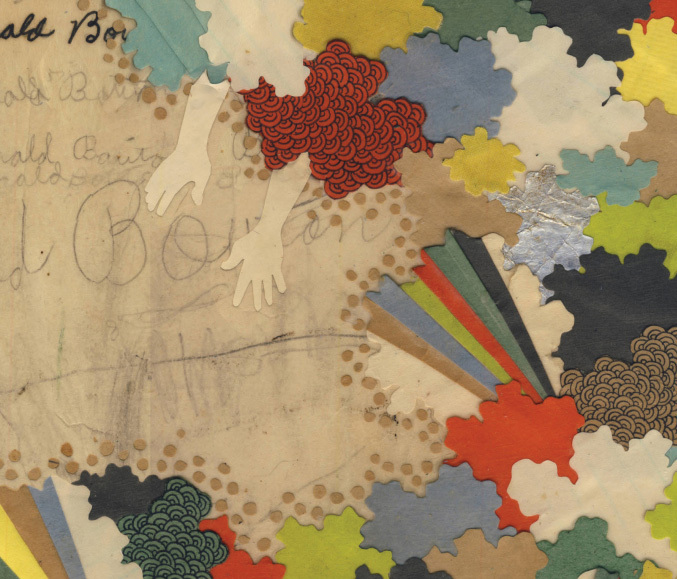 An interview with the Mississippi-born poet who explores grief through poetry in his 2012 book He Will Laugh and is currently working on an anthology titled The Queer South.